The World Players of Handball is proud to present the Race 4 Eight V Stop #2 Tucson Memorial/Junior WPH Benefit this weekend, November 6th-8th, 2015. The no-entry fee event features more than 80 junior players under the age of 20 from Arizona, Texas, California, New Mexico, Minnesota, Ohio, and Canada, to name just a few; plus over 120 of 200 under the age of 29. All adult players are asked to make a donation for participating in the event, with 100% of the proceeds going towards junior handball development. Even if you are not attending the event, please consider a generous gift of support for the next generation of players. 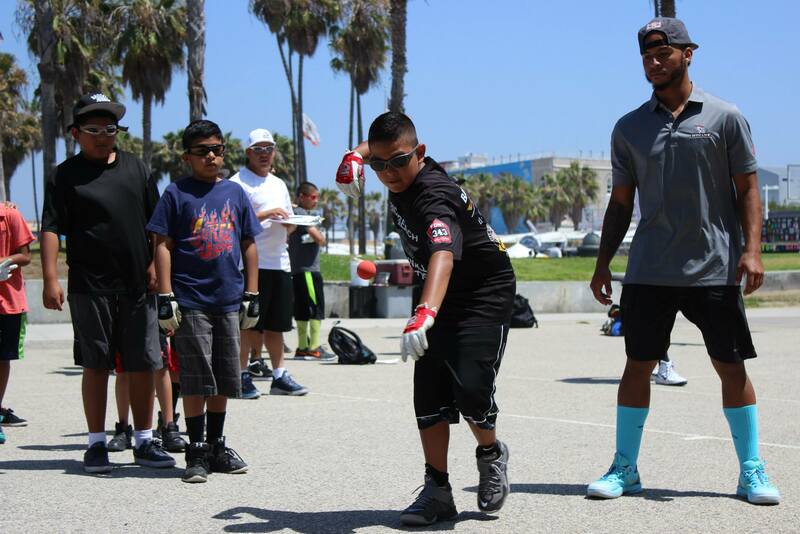 The World Players of Handball is a 501c3 foundation aimed at growing the game of handball by inspiring the next generation of handball players to develop leadership, integrity, a physically active lifestyle, discipline, and short and long-term goals through handball. 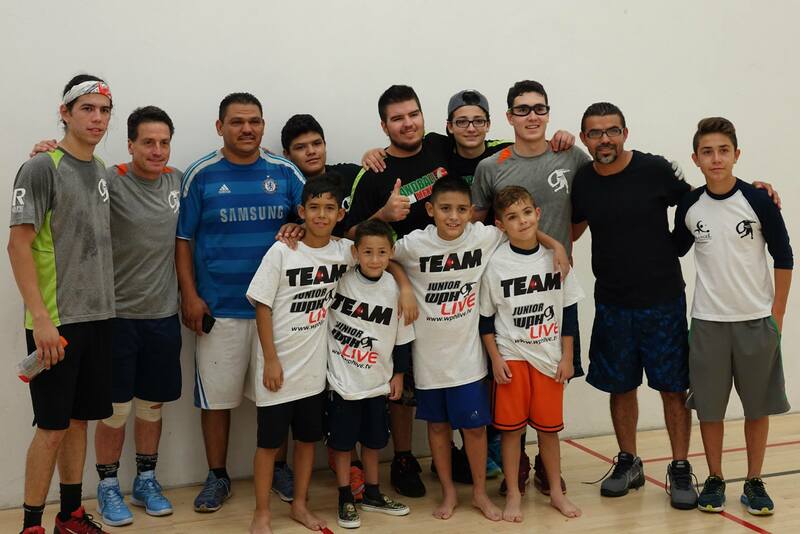 With more than 500 junior handball clinics per year and more than 2,000 young people coached and introduced to handball thus far in 2015, the World Players of Handball provides opportunities for young people across North America to become part of a team, participate in competitions, and have fun under the direction of Certified WPH Coaches. 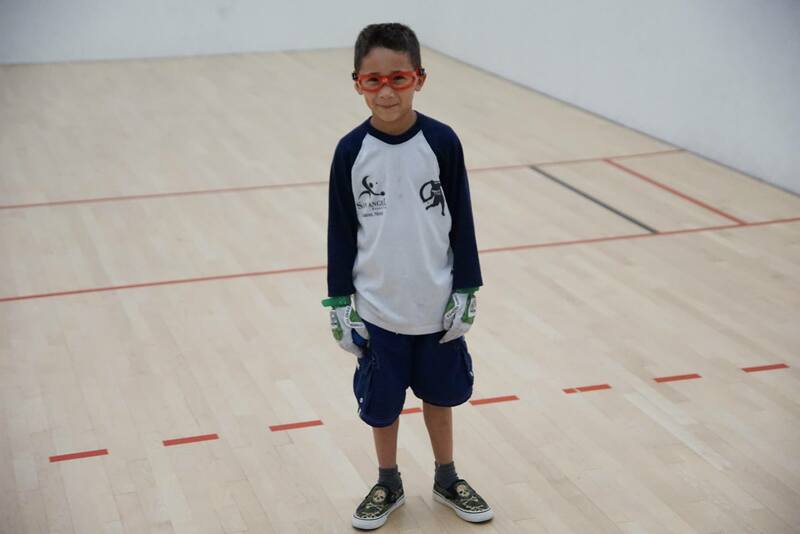 Donate to Support Junior Handball Development Today!